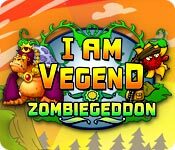 Captain the Vegendary Heroes, survive the Zombiegeddon and take revenge upon the birds, the pigs, and the zombies! Enemies have joined forces to destroy all plants by tramplilng down young innocent seedlings, besieging the allotment and stealing the seeds! 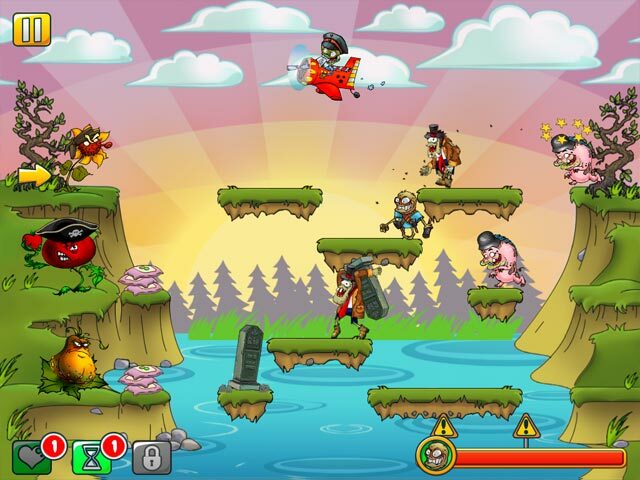 Take charge of Vegendary Heroes’ special Fertilization Squad and hit your enemies where it hurts! 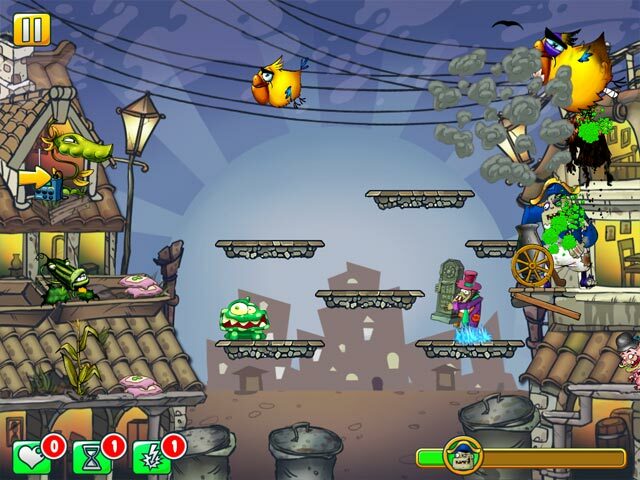 To win, you will have to use anything that can shoot – and you'll find that nearly everything CAN! The final battle will require total involvement: baste the birds with tomatoes, take advantage of carrot ordnance, chop zombies and sprinkle on the salad to watch your green-as-grass recruits grow into seasoned sergeants.